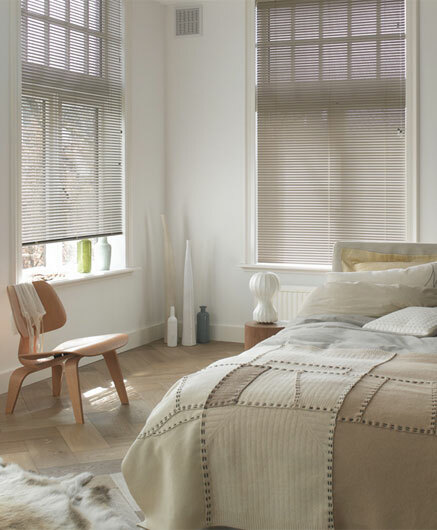 Back in April 2015, the stunning new Luxaflex® Metal Venetian Collection was launched including an array of new colours and designs. 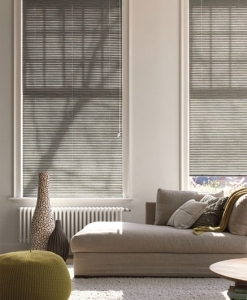 All orders for Luxaflex® Venetian Blinds are since then supplied with the cordless LiteRise operating system as standard completely eliminating cords and chains. 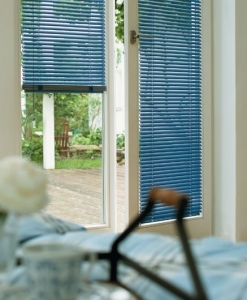 The Luxaflex® LiteRise system is available with 25mm slats and up to a maximum dimension of 2000mm wide and 1800 drop. 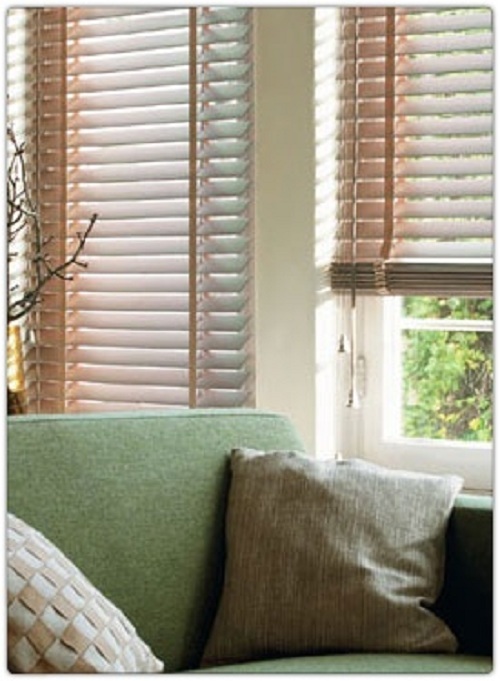 Any blinds that exceed these sizes will be supplied with cord/wand operation as standard. 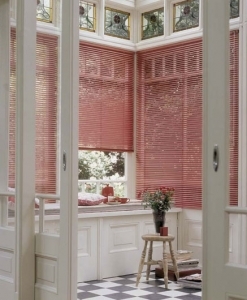 ELISSE Venetian Blinds combine an exclusive design with the practical functionality of a Venetian blind combining colour co-ordinated slats, bottom rail and tassel/tilt rods available in 50mm and 70mm width slats and can be personalised with decorative fabric tapes. 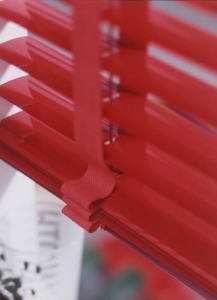 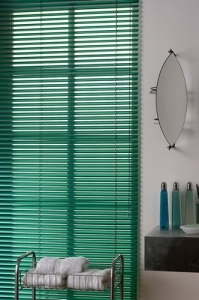 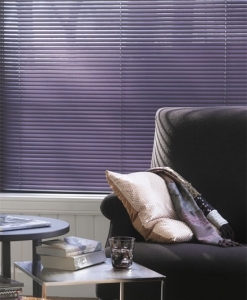 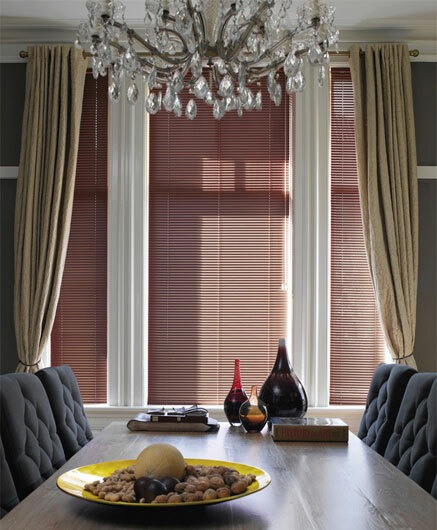 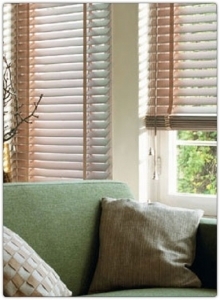 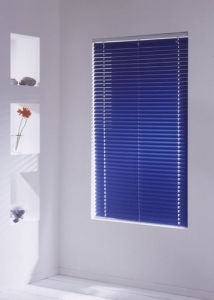 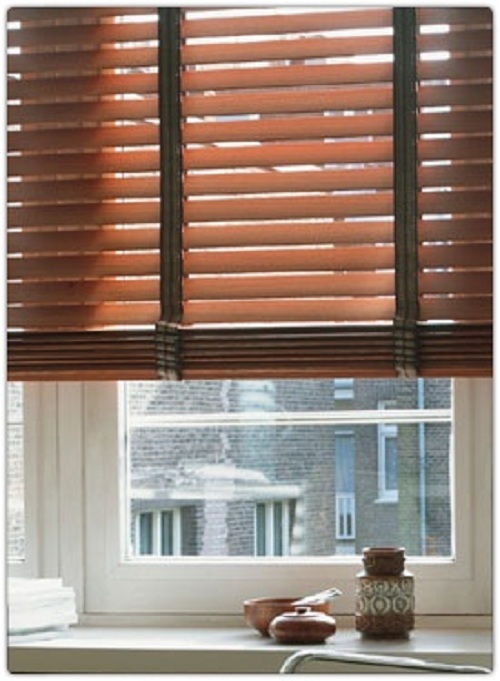 VARIOFLEX Venetian Blinds is an option available for 25mm Luxaflex® Metal Venetian slats. 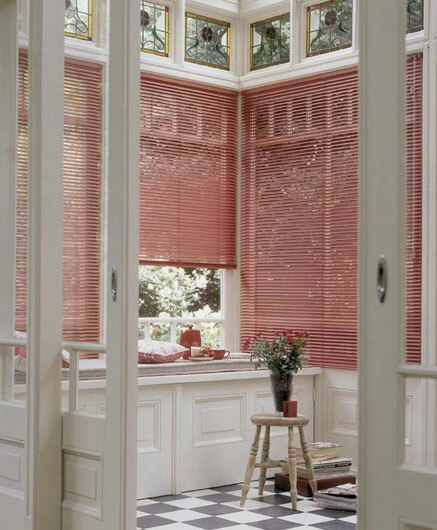 The beauty is that two sections of the blind can be controlled independently. 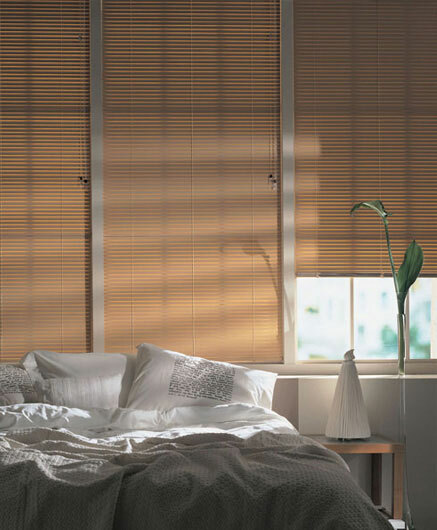 This enables you to enjoy privacy and daylight at the same time. The standard control for Varioflex is endless chain, but crank operation and motorised operations are available. 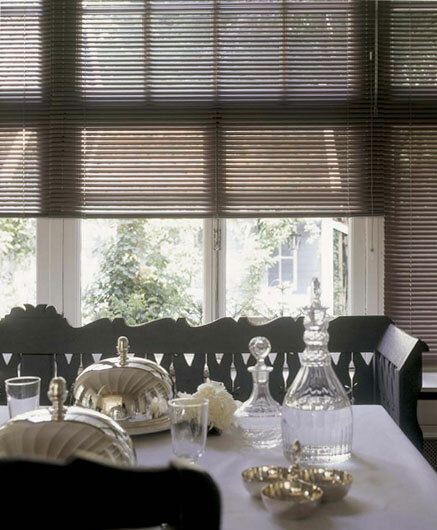 COUTURE Venetian Blinds re-invent the traditional image of Venetian blinds with beautifully subtle designer and tactile textures that create a unique look for windows. FLOCK DE LUXE Venetian Blind design is unique and tactile with a rich plush texture inspired by rippling water and delicate floral designs including Secret Creek, Wild Garden and Natural Knits. 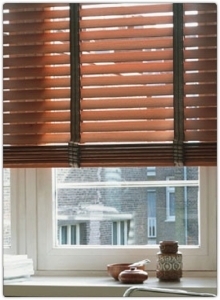 STUDIO/LOUNGE Venetian Blinds are featuring unexpected patterns. 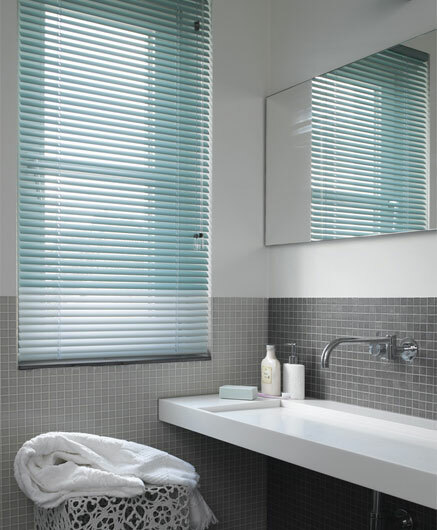 This design creates a fresh new perspective with a stylish retro look in contrasting colour combinations. SOHO / STREAM Venetian Blind design has an exclusive embossed look that takes inspiration from nature with modern rhythmic design and undulating surfaces. 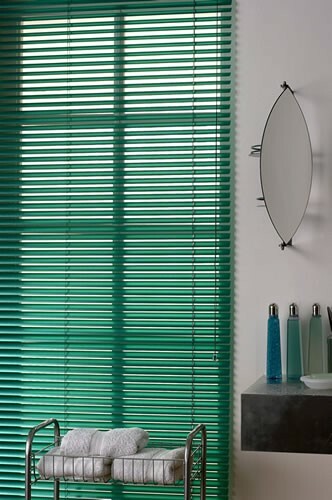 FREE quote and measuring service on 01702 559 969 (CLICK TO CALL). 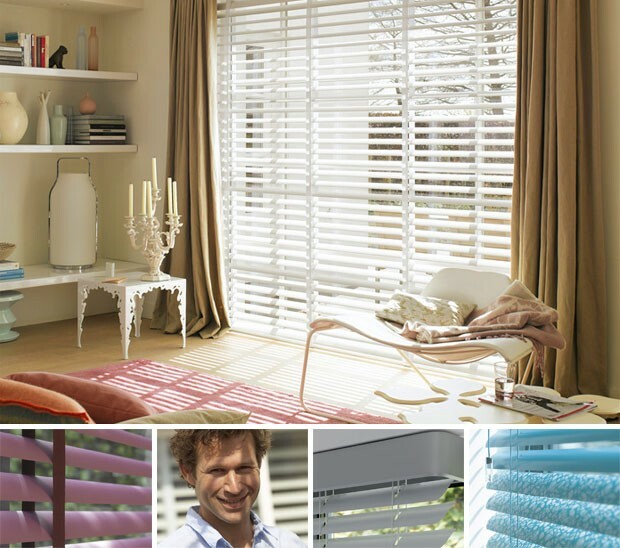 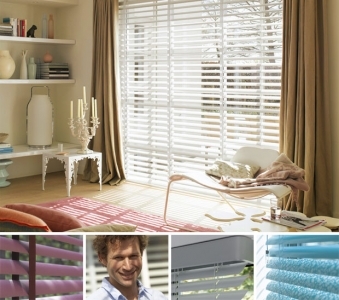 Alternatively visit us at 372 London Road, Hadleigh (SS7 2DA) to view our extensive range of Luxaflex® Venetian Blinds.